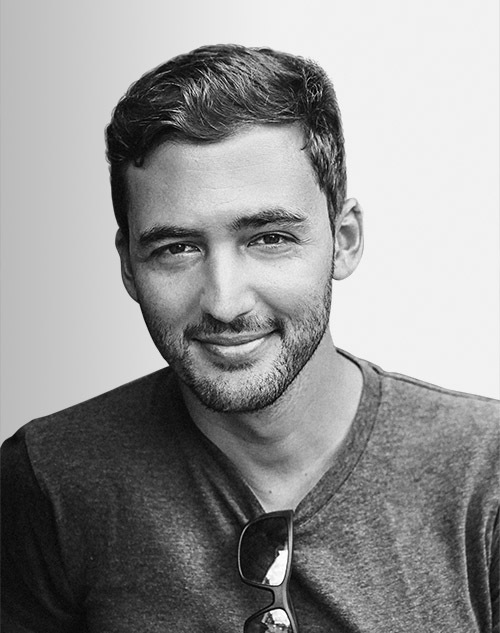 Described by “The Atlantic” as “a Timothy Leary for the viral video age,” Jason Silva is an Emmy-nominated TV personality, filmmaker, and futurist. As the host of the National Geographic Channel’s “Brain Games” TV series, he is passionate about changing the way people think about technology and illuminating how the brain processes information. Silva has delivered many talks as a keynote speaker for Fortune 500 companies.